Brighton House, 1 Brighton Place, Clonmel, Co.Tipperary was built in the mid 1820s, one of four three story Georgian Houses on the lands of the Oakville Estates. They were built by a local Attorney, Henry Pedder, son of Benjamin Pedder, Clothier and Dyer, of Main Street Clonmel, now O'Connell Street, Clonmel. The Architect was J.Jones of the Quay, Clonmel. It is situated in the centre of town across from the Oakville shopping centre where once stood "Oakville House", built by the same Henry Pedder. The name "Brighton Place" originated in 1886 when the then landlord, a doctor named Hemphill disapproved of the street, then known as Johnsons street, being called Gladstone street, after the liberal Prime Minister. 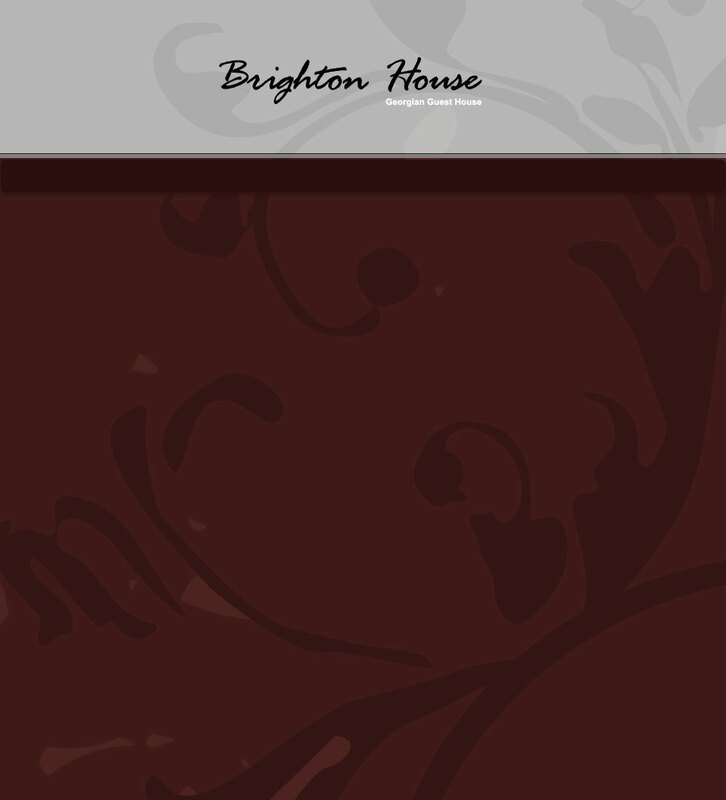 The name Brighton was adopted after a suggestion by a lady, who was impressed by the sunny western aspect of the houses and thought of "sunny Brighton", a popular image at the time created by the advertising of the London, Brighton and South Coast Railway Company, which was trying to develop holiday and commuter traffic on its line. The Clonmel Corporation refused to recognise the name Brighton Place and to this day official correspondance is addressed to 27 Upper Gladstone Street. The first occupant of Brighton Place was an Ambrose Lane who had been a Lieutenant in Wellingtons Army in the Peninsular War. He died circa 1875. The next occupant was a Dr. T.J.Crean (died 1923), a descendant of the very noted Crean family who were prominent industrialists in Clonmel circa 1775, when considerable industrial development was taking place and the fertile lands of the Suir Valley were the source rich in capacity for growing grain and dairying. The Napoleonic Wars were in progress at this time and the cities of England were expanding in size and population due to the industrial revolution, and troops and people had to be fed. The present owners Mr. & Mrs. P. Morris purchased the house in 1998.